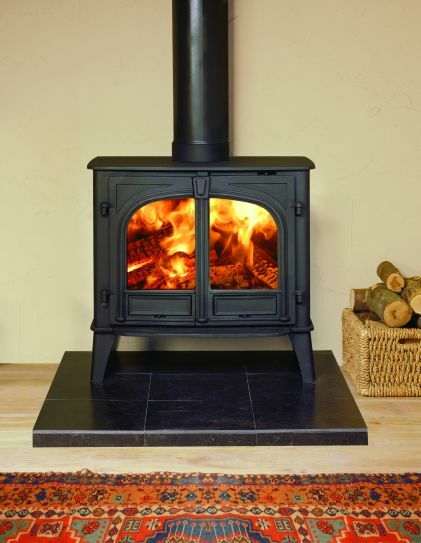 The choice of flat top, low canopy or high canopy, single door or two door versions and four colour options will provide you with the perfect combination for your home. 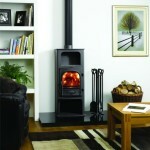 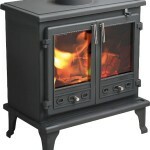 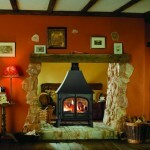 The Stockton 11 is available as a dedicated wood burning or multi fuel version. 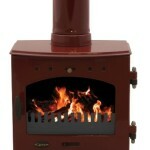 The multi fuel version will burn wood, but the dedicated wood burning model will burn wood with even higher efficiency.